Following the success of PUSH’s input at the Sainsbury’s Spark Conference in 2017, we were invited back to deliver a series of engaging workshops for the team, discussing the role we all have in creating an open and inclusive culture that supports mental health at work. 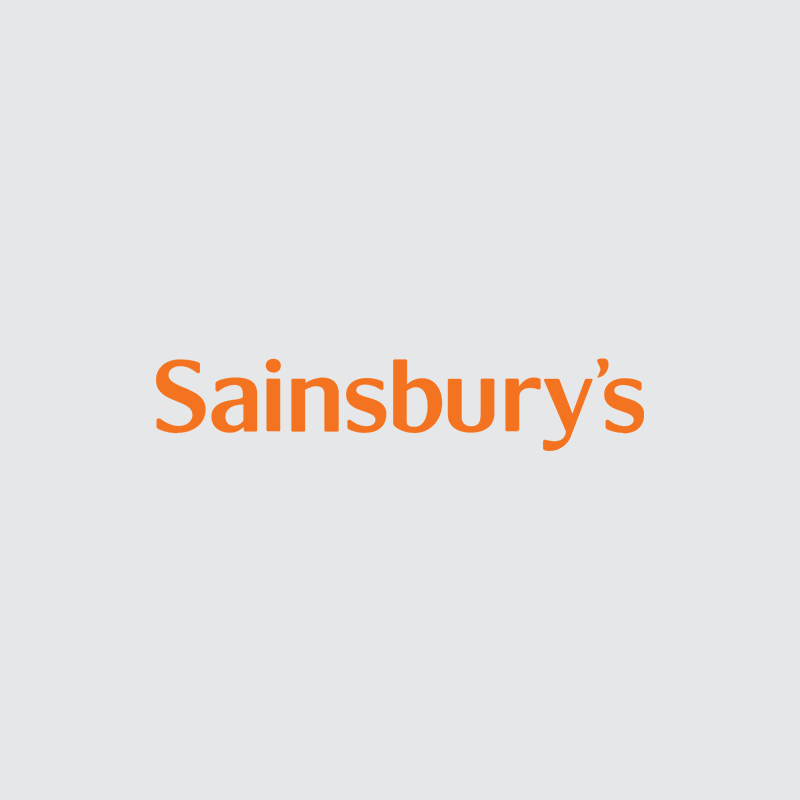 During the sessions, the Sainsbury’s team were given the tools to build confidence to speak up about personal experience and reaching out to those who may show concerning signs, understanding language surrounding mental health, and walked away with a toolkit that can be immediately implemented to help themselves and others around them. Feedback results post-workshop showed that the overall score was a fantastic 4.9 out of 5. All results in the feedback were either ‘very good’ or ‘excellent’. The session engaged attendees for the entire duration with a perfect score of 5.0 out of 5 for performance, and the participants all stated they would attend further sessions on the topic.